Can anyone answer the question "What did Jesus look like?" Novelists, script writers and casting directors have piqued our interest. Jesus may be one of the best known and most talked-about people of ancient history. But what did Jesus look like? 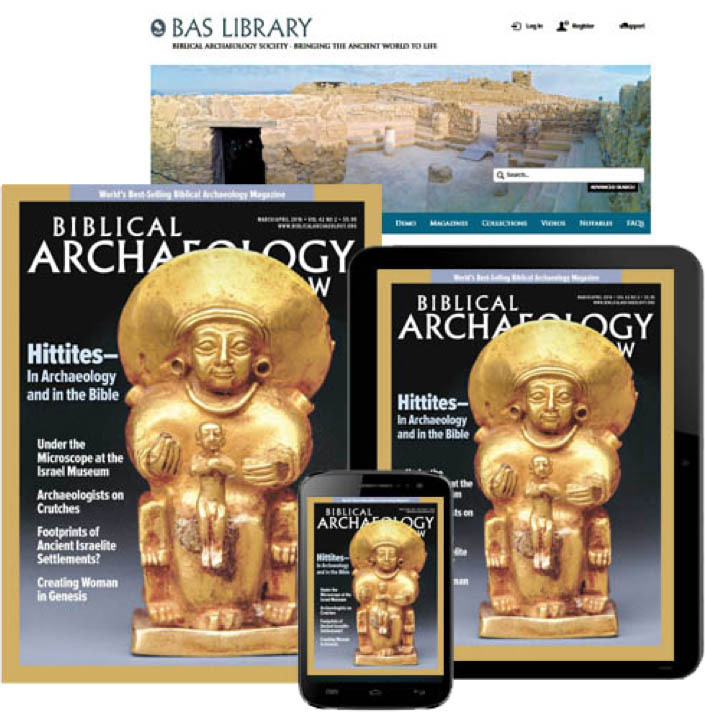 In the Biblical Archaeology Review article “Painting a Portrait of Jesus” (republished below), D. Moody Smith examined the difficulties in answering this question. Actually, as Smith pointed out in his article below, we don’t know much about the personal life of Jesus either. We’re given some insight into his family: the Gospels name his mother and brothers—including James, who became a leader of the first-century church in Jerusalem—and mention unnamed sisters. John 1:45 refers to Jesus as “son of Joseph,” though after the Nativity narratives Joseph isn’t mentioned as a player. There are large lacunae, blank spaces in the Gospel descriptions of his life that are inviting to fiction writers, ancient as well as modern. 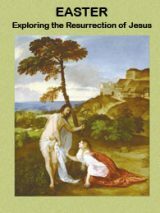 The Infancy Gospel of Thomas (not the same as the Nag Hammadi gospel attributed to Thomas) tells the story of the five-year-old Jesus making 12 birds from the clay in a stream, presumably unaware that it was the Sabbath. Joseph rebukes the child, whereupon Jesus claps his hands and the birds fly away. The so-called Gospel of Peter depicts in fantastic and obviously mythic terms the emergence of the risen Jesus from the tomb. The recently published Gospel of Judas supplies a story of Jesus’ positive relation to Judas Iscariot that accounts for his betrayal as, in effect, an act of obedience to Jesus. Recent books and films continue to fill these gaps. Based on “Painting a Portrait of Jesus” by D. Moody Smith from the March/April 2007 issue of Biblical Archaeology Review. 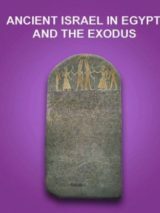 The article was first republished in Bible History Daily in December 2011.